Erden Rose Burt, 95, passed away November 28, 2011 at Bethany Lutheran Home in Sioux Falls. Erden was born on November 5, 1916 in Wakonda, SD to Eugene Drakley Aldrich and Teresa Margaret Healy; the fifth born of nine children. She grew up in the Montrose/Salem area prior to moving to Sioux Falls in the late 1930's, where she attended Nettleton College. It was at Nettleton where she met Feike Feikema, better known as Frederick Manfred. Erden was prominently featured in one of Manfred's Buckskin Man Tales, "King of Spades". In June of 1939, she married Dale Lavon Sall at St. Joseph Cathedral in Sioux Falls. From that union, five children were born. She spent a number of years as a sales person at Fantle's Department Store, and then later as a buyer at Pay's Art Store in downtown Sioux Falls. In January, 1958, she married Bernard Chicoine and the two of them owned and operated Chicoine Interiors in downtown Sioux Falls. From that union, one child was born. Erden married Woodrow W. Burt in December of 1972. "Woody" passed away in 1982. Erden had a life-long passion for art, decorating, American History and playing bridge. Largely self-educated, Erden thoroughly enjoyed doing research and preparing programs on the wives of American presidents, programs she delivered at the Woman's Club and other venues over the course of several years. 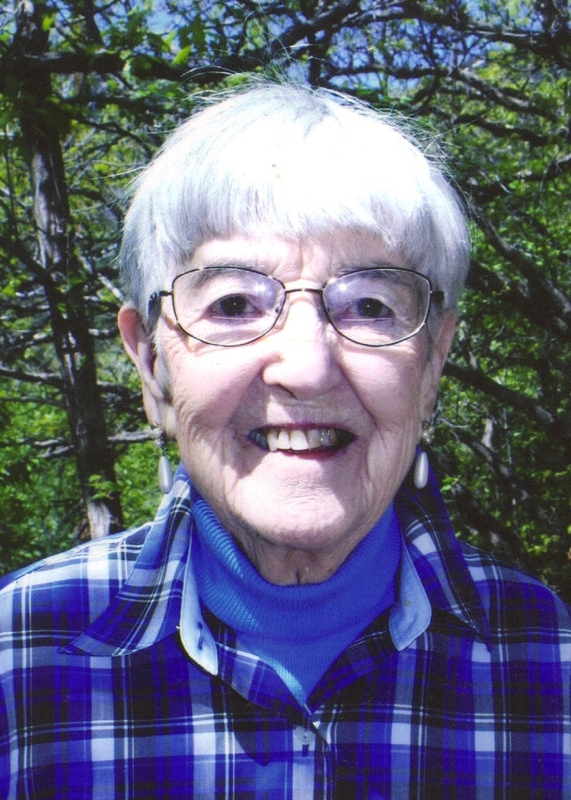 Traveling, though, was something she enjoyed to the utmost, whether it was with friends, relatives, "Woody" or, in the later years, with Jim and Nicky Nelson and Sara Rikansrud. Erden is survived by five children: Douglas (Mary) Sall, Yankton, SD, Natalie (Jim) Nelson, Sioux Falls, Sara Rikansrud, Sioux Falls, Steve (Lisa) Sall, Wessington Springs, SD, and Joan (Ken) Manka, Phoenix, AZ; step-daughter: Mary Ann (Richard) Meyer, Madison, WI; grandchildren: Susan (Paul) Burns, West Memphis, AR, Stephanie (Steve) Kanaly, Yankton, SD, Nathan (Katie) Rikansrud, Leah Rikansrud, Sioux Falls, Erik (Rachel) Sall, New York City, NY, Emily Sall, Kansas City, MO, Billy Dickson, Longmont, CO, Rachel (Andy) Barker, Colorado Springs, CO, John Meyer, CA, and seventeen great-grandchildren. She was preceded in death by her daughter, Mary Jan (Bob) Chermela, Hendersonville, NC and a grandchild, Michael Nelson. Visitation will be Thursday, 4 PM at Barnett-Lewis Funeral Home with a Rosary at 7 PM followed by a Scripture Vigil. Mass of Christian Burial will be Friday, 10:30 AM at St. Mary Church.